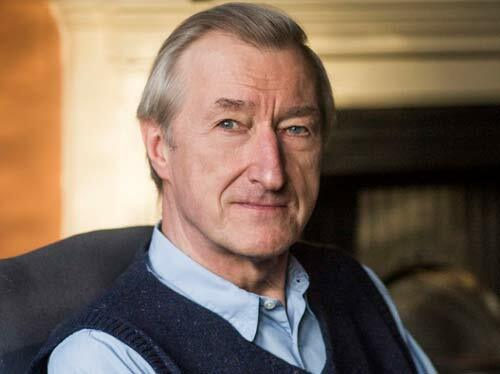 Julian Barnes is the author of twelve novels, including The Sense of an Ending, which won the 2011 Man Booker Prize for Fiction. He has also written three books of short stories, four collections of essays and two books of non-fiction, Nothing to be Frightened Of and the Sunday Times number one bestseller Levels of Life. In 2017 he was awarded the Légion d’honneur.